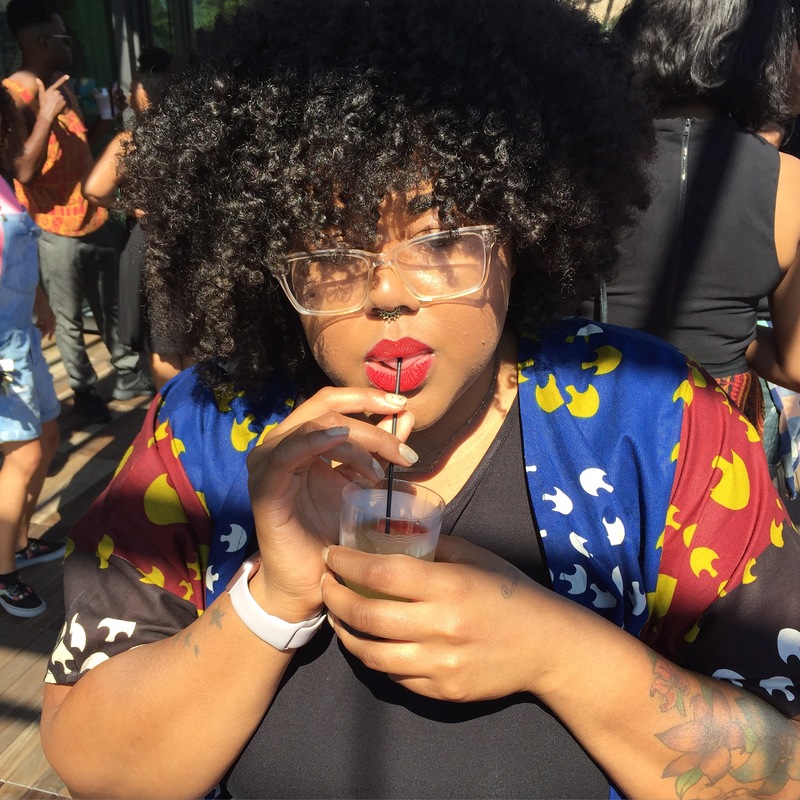 Tiffany Marie Tucker is a writer, teacher, and digital content creator from Chicago, IL. 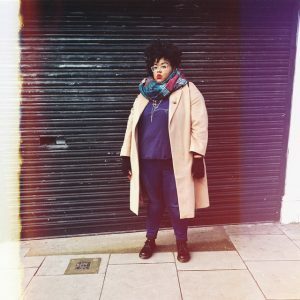 Before attending the University of Iowa’s Creative Nonfiction Writing Program Tiffany wrote about body positivity and adornment on her fashion blog FatShopaholic.com. As a student at Iowa Tiffany, has taught comp and creative writing classes on music, humor, and romance writing.